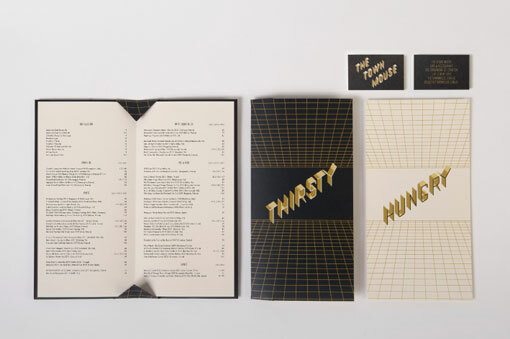 Love this new project from A Friend of Mine. 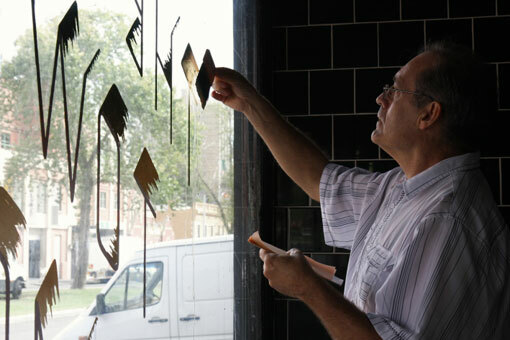 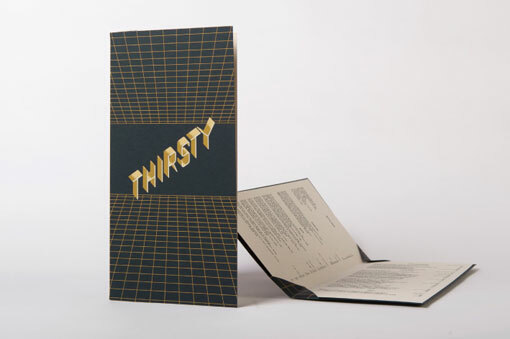 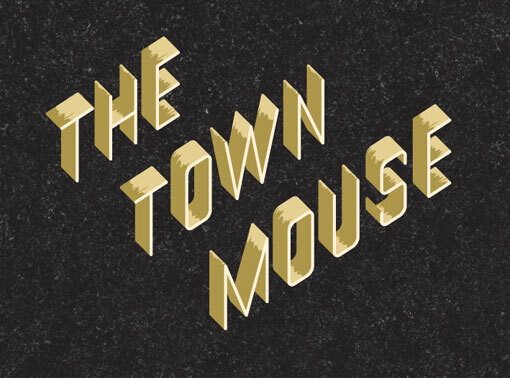 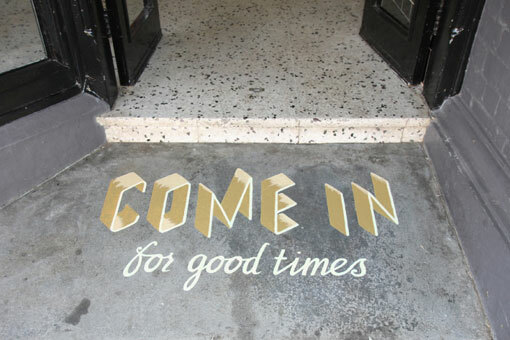 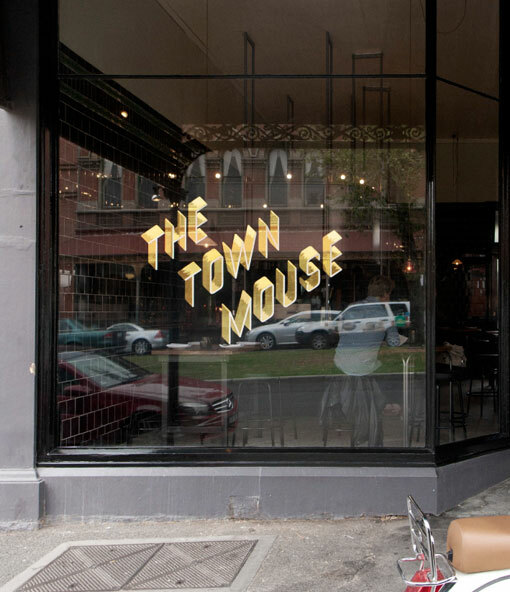 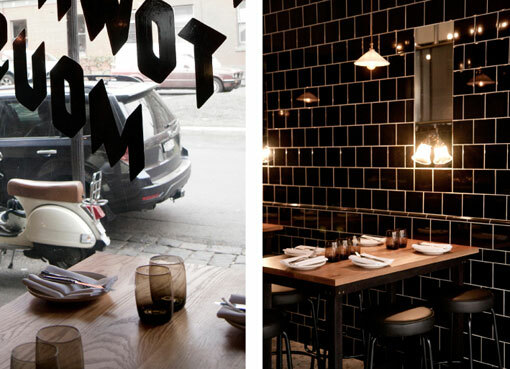 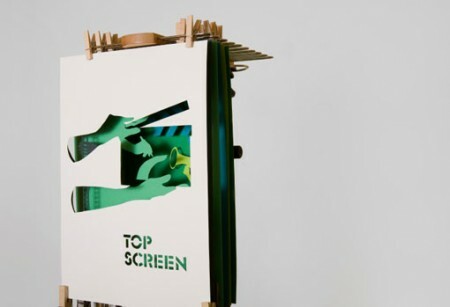 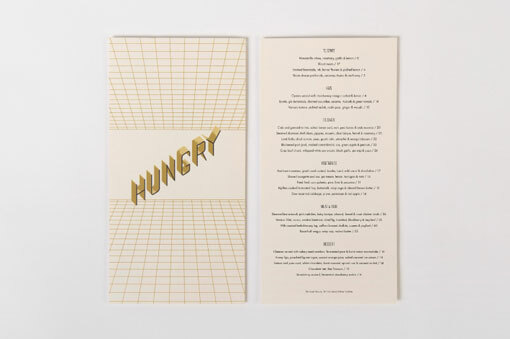 The Town Mouse is a new bar/restaurant in Melbourne, and the AFOM team was responsible for everything from the identity to signage and glow-in-the-dark business cards. 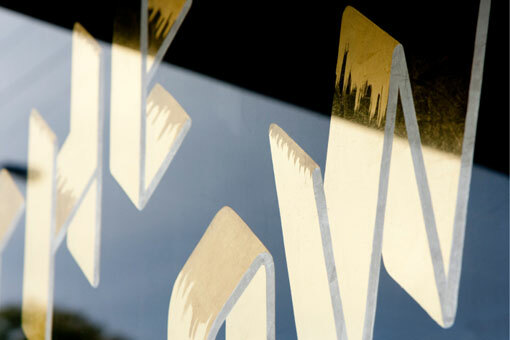 Check out more of their updates right here.